Southwest and Associates, Inc. is one of five companies in the world licensed to manufacture and install the "Johanson Diamondback hopper." For more information on Diamondback Technology and to visit the Diamondback Technology website, click the image / link above. 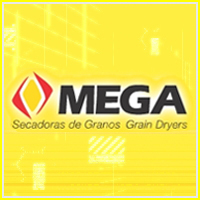 Designers and manufacturers of High quality and high performance Industrial Products. 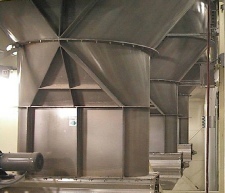 We offer a wide range of services to a variety of industries; including commercial grain handling, flour milling, food processing, and pet food industries, as well as a number of other industries. 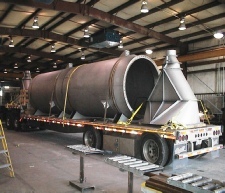 We provide Metal fabrication, Welding, Weighing Systems, Dust Systems, Conveying Systems, Pneumatic Conveying Systems, Diamondback Hoppers, Bulk Rail & Truck Loading, Bins - Hoppers - Valves, Buildings, on-site installation and equipment setup. We specialize in Custom Metal Fabrication, including a wide range of services to a number of industries.